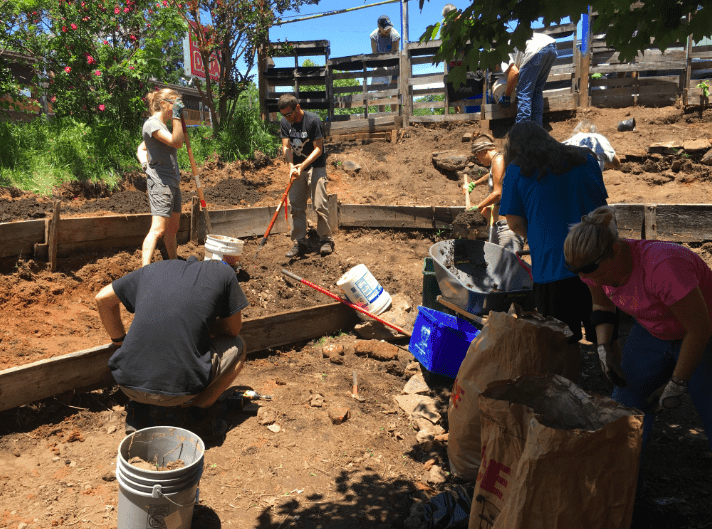 In Asheville, North Carolina, a group of 30 veterans who have desperately wanted to give back to their community have found a way to do so thanks to Kairos West, Master Gardeners, and Soul & Soil. Just outside the Kairos West Community Center, you’ll find an incredible healing garden, cultivated primarily by war veterans. “I have a service-related traumatic brain injury, PTSD,” said John Mazur, one of the first members of Veteran X. Many would say that the members of this special group of Veterans have already done enough, but they want to do more. 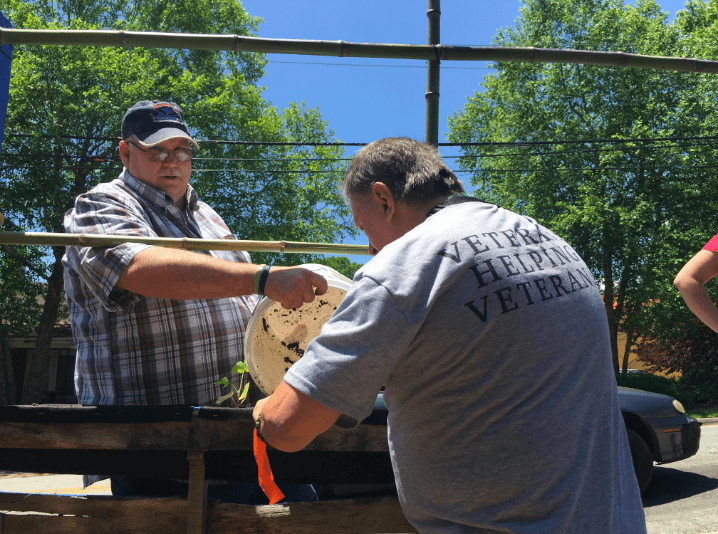 The garden planted at 604 Haywood Road was a team effort by the members of Veteran X, as well as the other volunteer organizations which made it all possible. 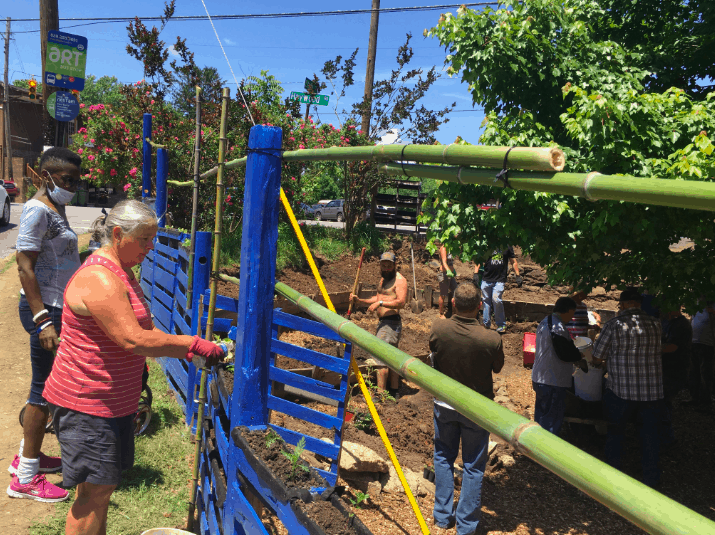 “We kind of built this fence to build a sanctuary space off this busy intersection,” said Alina Mockingbird, member of Soul and Soil, a local non-profit. “It’s a food garden. There’s herbs, flowers, a great place to hang out and build community,” she added. 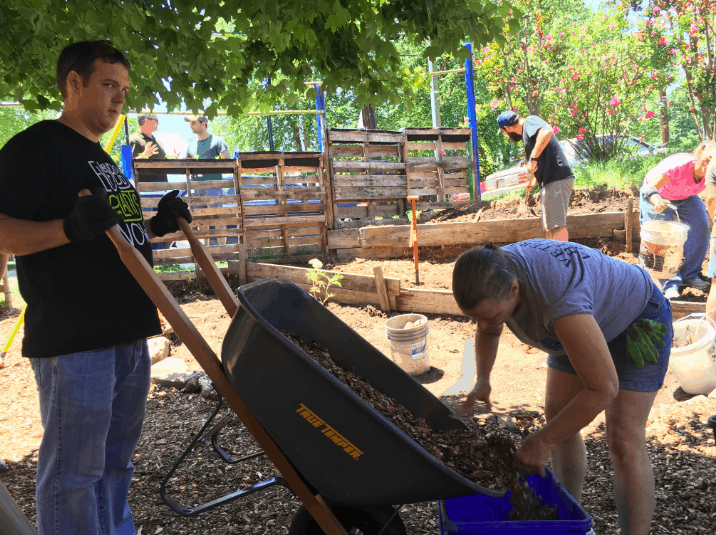 “They had a vision for this side yard, and we believed the Veteran X group could come in and help them achieve that vision,” he explained. “Many hands make light work. This was all transformed in a day. I’m super thrilled by that,” said Mockingbird. “A byproduct for me and a lot of veterans is giving back, and it makes you feel good inside,” Mazur continued. “I don’t think there’s anyone better at being selfless than veterans,” said Dumaine.